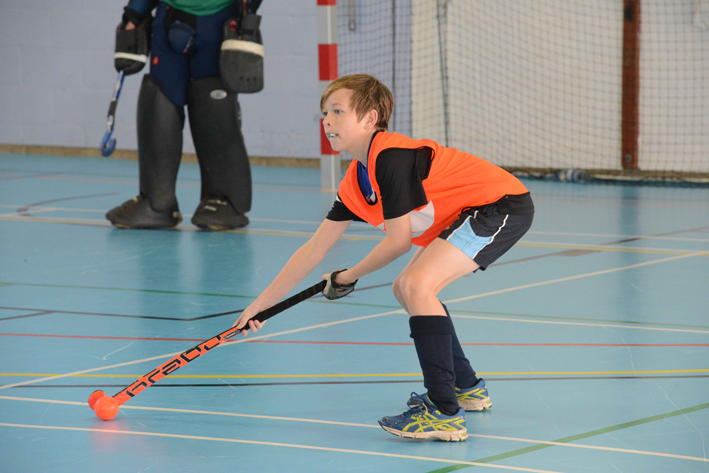 JK Hockey can provide one off coaching for school or club groups, tailored specifically to your needs. 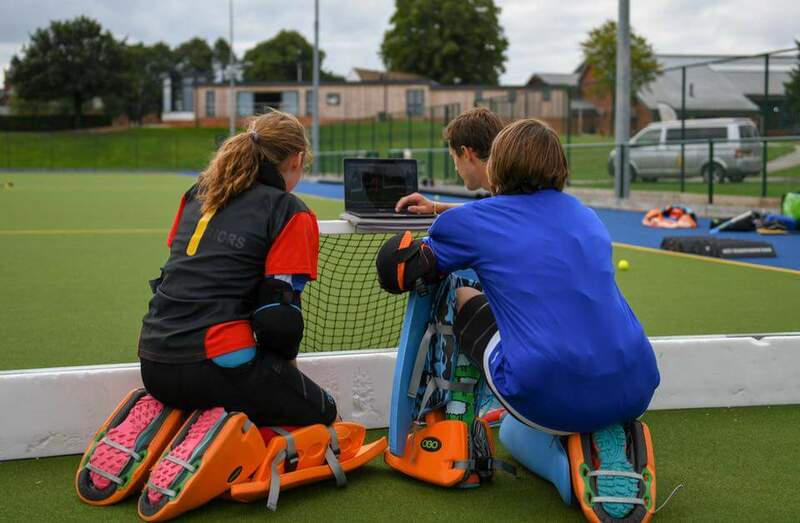 Whether you would like to develop your technical skills, tactical understanding or fitness individual coaching is available at £35-40 an hour (coach dependent). Small group sessions (2-6 players) are also available – see Booking and Payment page for more details. Thanks for todays coaching session. Tilly really enjoyed herself and I was very impressed with the set up you provide. Absolutely worth every penny. Cara and Lula found the session really enjoyable and loved more focus on the technical. I would definitely sign up again!